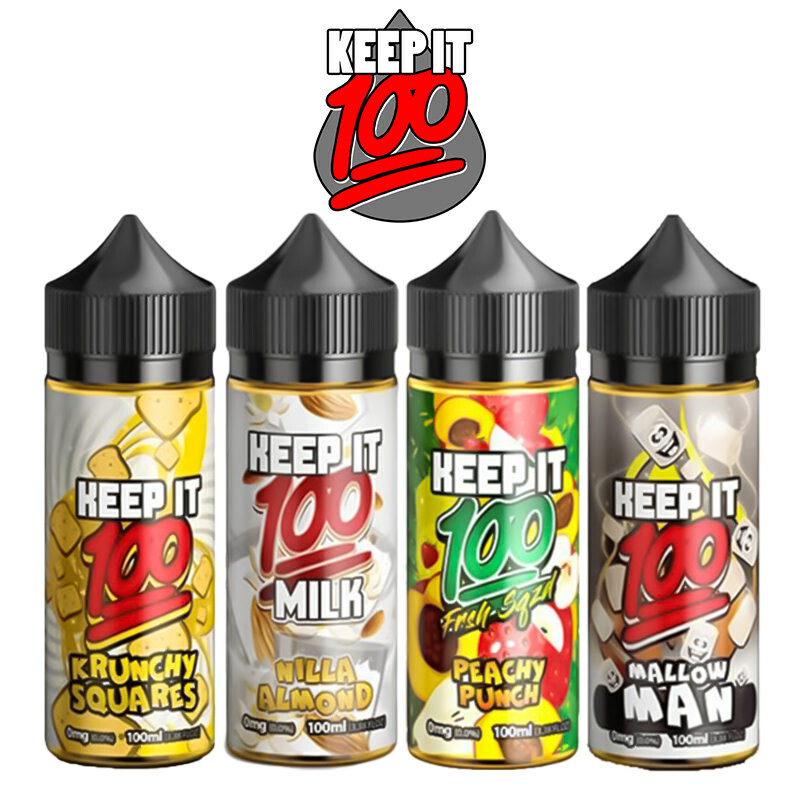 At Vapestreams we have a selection of high-quality short fills for you to try, including the delicious Milk Drop short fills. 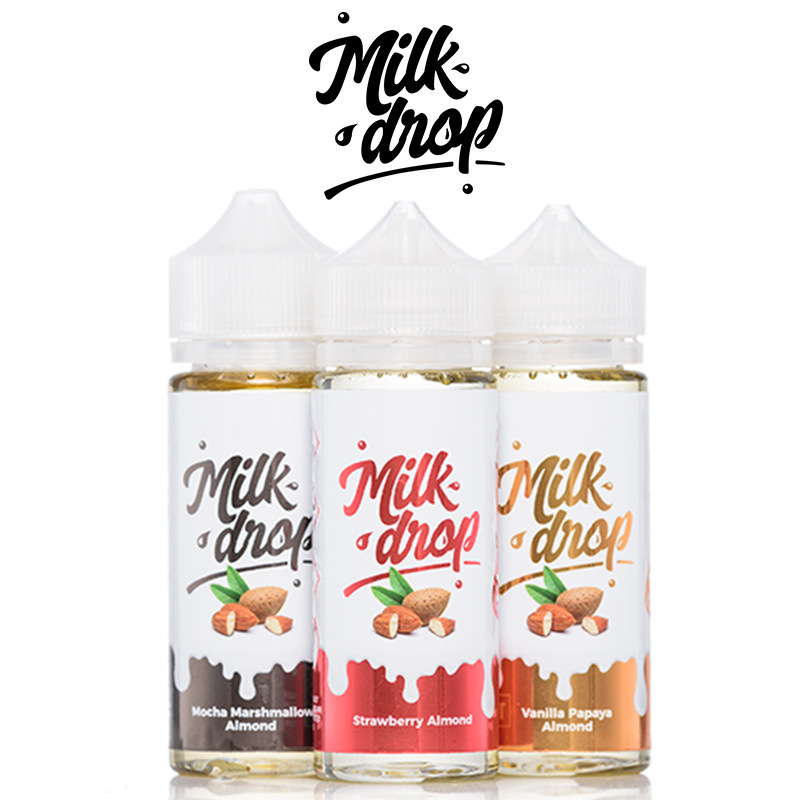 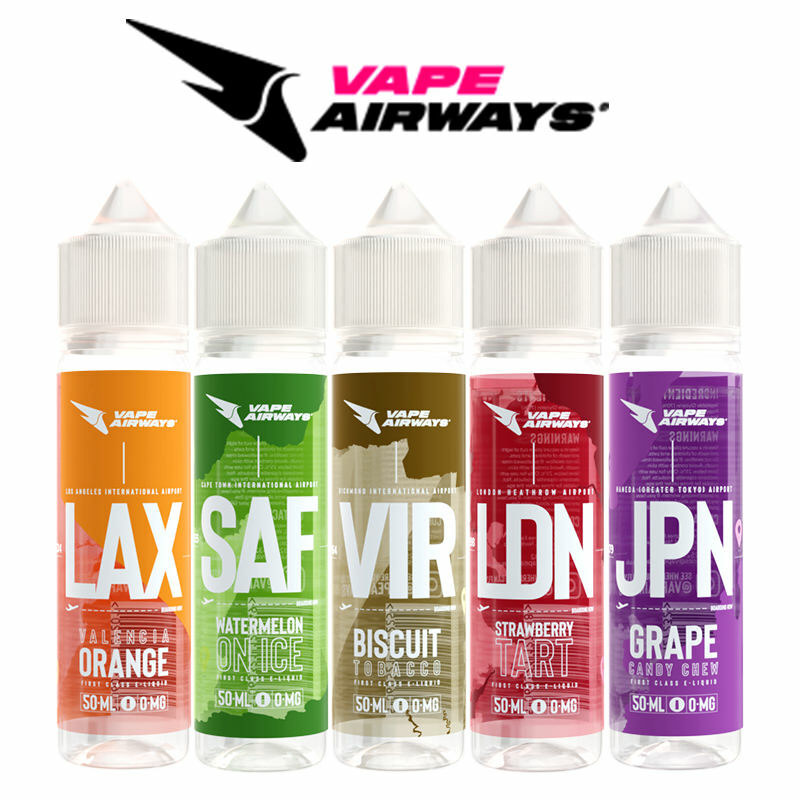 Experience these Milk Drop flavours today for a smooth and creamy vaping experience. 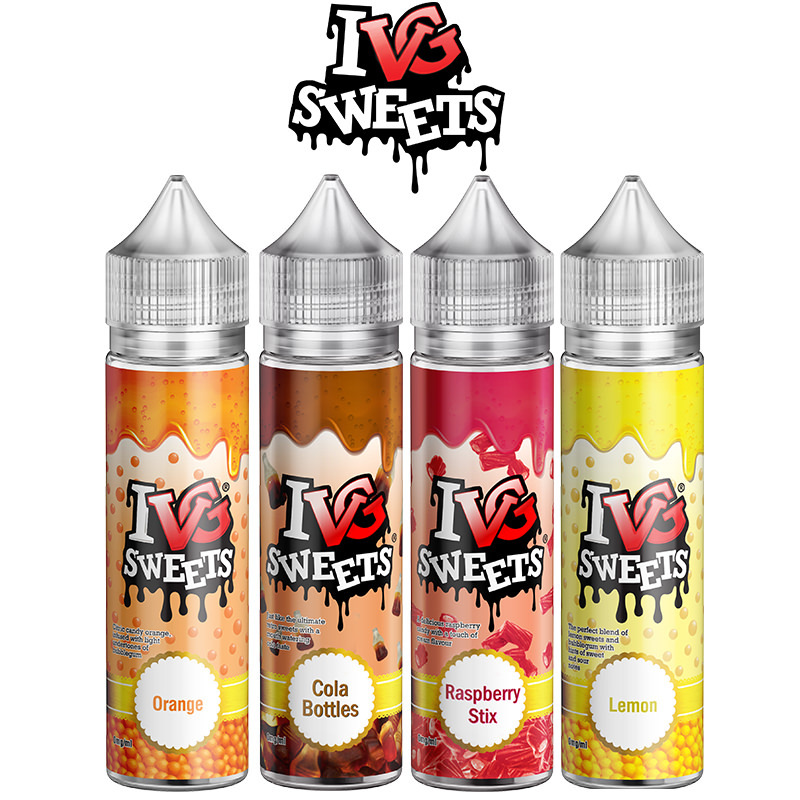 In this range, there are many fantastic flavours to choose from including Mocha Marshmallow Almond, Vanilla Papaya Almond, and Strawberry Almond. 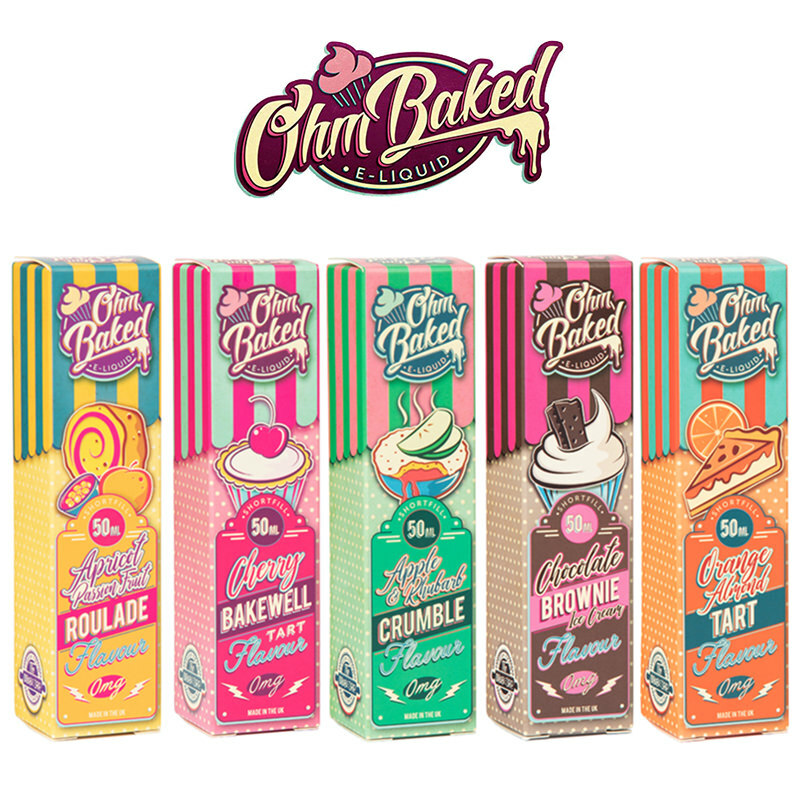 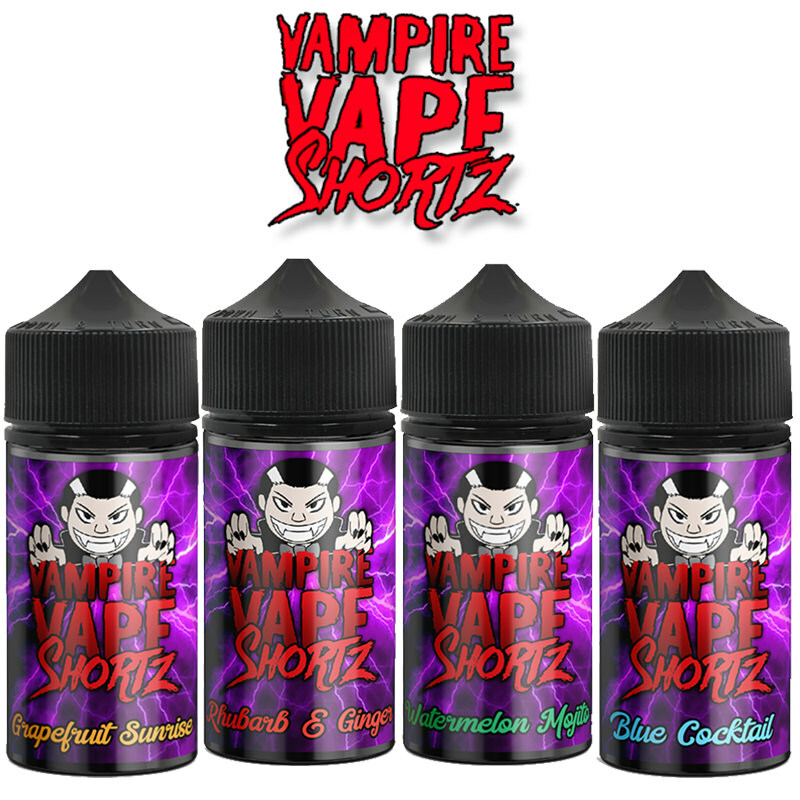 Try out these tasty 100ml short fills today for a creamy vaping flavour that you will not forget!